Today marks the start of the 2018-19 USA Hockey Sled Hockey Classic, presented by the National Hockey League. 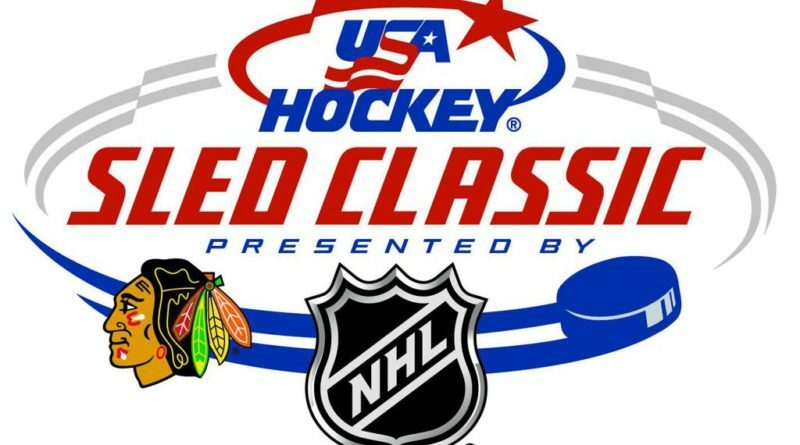 The ninth edition of the event is taking place Feb. 7-10 at MB Ice Arena, the practice facility for the Chicago Blackhawks, and the Detroit Red Wings will be represented in the tournament for the second consecutive season. At 4 p.m. today, the Wings will take on the Edmonton Oilers. Tomorrow (Friday), the Wings will take on the Arizona Coyotes, and on Saturday, the Colorado Avalanche will help Detroit wrap up the preliminary round play.